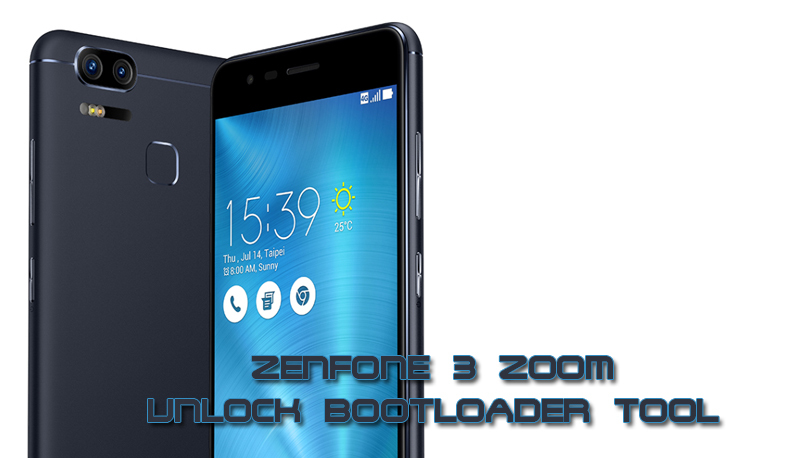 Today Asus ZenFone Blog will share how to unlock bootloader on ZenFone 3 Zoom ZE553KL. Please note Unlock Bootloader will void your warranty and erase your data (full wipe) so backup your data before unlock bootloader. This tool only work on ASUS ZenFone 3 Zoom Android M with V10.40.47.85 firmware version or above. your purchased digital content may also be affected. performed to the Revised Product. the software of the Original Product and will not receive ASUS software updates. and accept the risks that may arise.